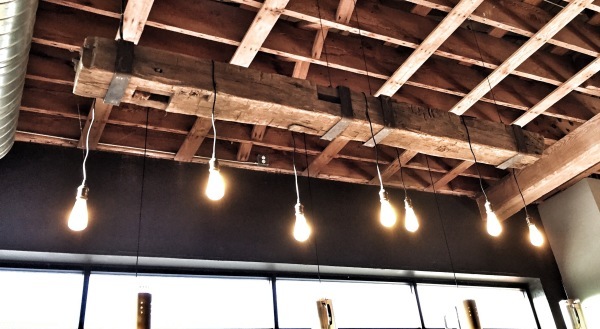 American Barn & Wood is a reclaimed wood lumber yard located in Paso Robles, California. Our inventory comes from 1800's midwestern barns. 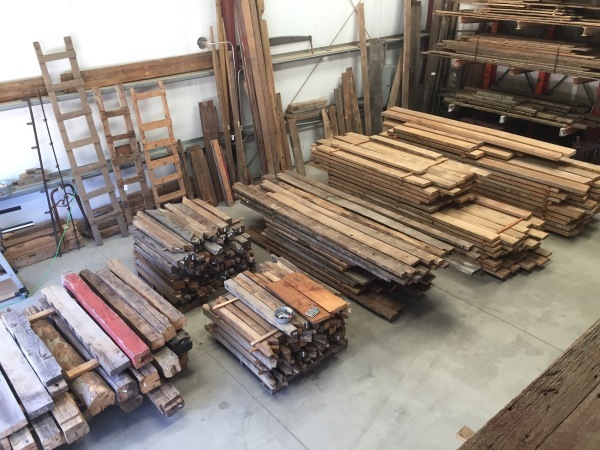 We supply reclaimed barn wood to contractors, decorators, homeowners, furniture and cabinetmakers and anyone who has a yearning to work with quality, old growth wood from the past. With a selection of hand hewn or rough sawn beams, planks, weathered siding, and even antique barn hardware, there is something for everyone! 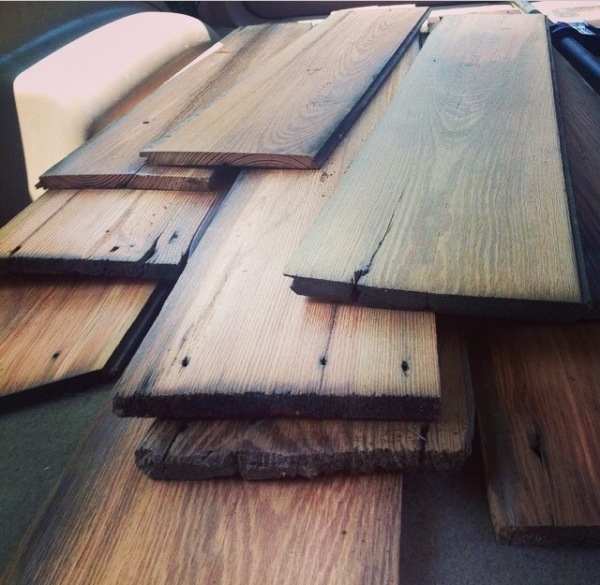 Our reclaimed barn wood can be repurposed to make flooring, furniture, paneling, doors, wainscoting and much more. Due to the passage of time and farm modernization, barns of a bygone era are disappearing from America's landscape. Founded on the principle of preserving a part of our Country's farming heritage, American Barn and Wood researches each barn's history. Customers receive with their purchase of barn wood, a printout of the barn's history and photographs. 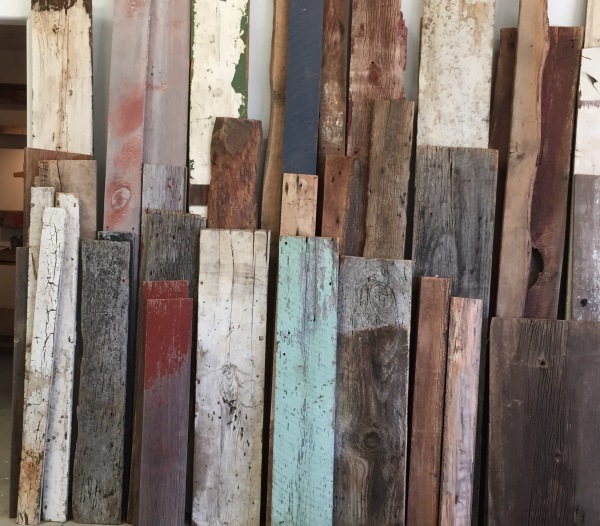 Make your project truly unique by repurposing reclaimed wood with a history. Together, we can preserve the legacy of the hardworking American farmer and their families.